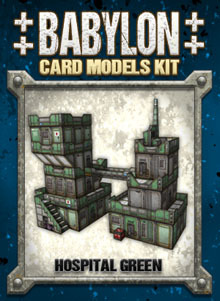 This 28mm scale card models kit contains all of the printable files and step-by-step assembly instructions you need to create a sprawling futuristic colony with towers, stairways and elevated walkways. Transform your tabletop with just a few affordable supplies and some spare time. Are they sturdy? Yes! 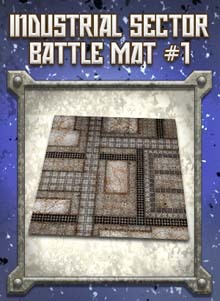 You can safely use most ordinary metal miniatures on cardstock terrain made from cover-weight paper. Your models can be arranged in lots of different ways on your tabletop. Place them next to each other to form separate rooms in a large complex, and stack them on each other to create towers and balconies. 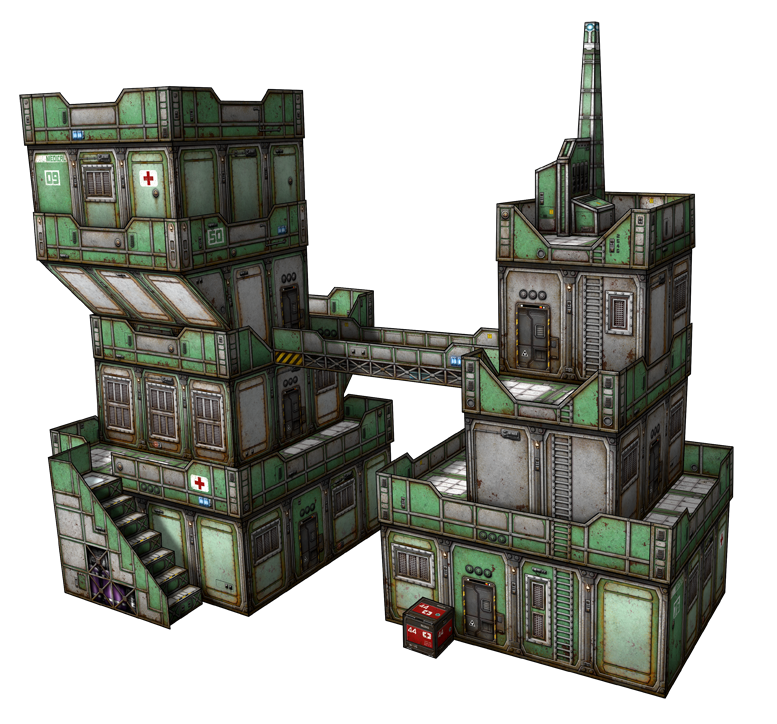 Add stairways, walkways, rooftop transmitters, and ladders wherever you like. All of these components can be rearranged from one battle to the next. 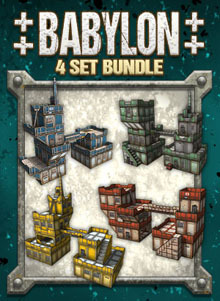 All of the building levels have lift-off roofs and textured interior areas so you can move the action indoors. Each part of this kit is easy to build, requiring just a few ordinary craft supplies. No paper modeling experience is necessary! The instructions booklet tells you everything you need to know, and will point you to even more resources. You will need heavy 110# US letter-size or 199gsm A4 cardstock sheets to print on, hobby knife, scissors, metal ruler, cutting mat, white paper glue, poster putty, and some mat boards or other mounting boards. 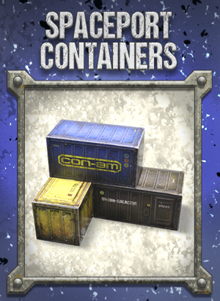 To see how fun and easy it is to create paper models, try out the free Hovel or Cargo Pods kits from Dave Graffam Models. The PDF files in this kit include optional graphics layers that you can control with the click of your mouse before you print, giving you control of window and door positions and other details. You can print many versions of the same component, all with a distinct look. For your printing convenience, this kit includes a selection of prepared JPG files that do not require a PDF reader and can be easily edited using your favorite graphics software. 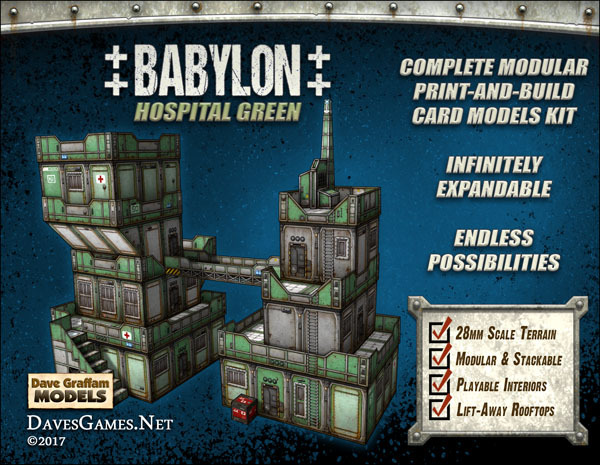 The models are set up for the standard 28mm gaming scale, but can be printed at 15mm, 18mm (HO model railroad scale), 20mm, and 25mm scales as well. Instructions for adjusting your printer settings are included. You'll need the free Adobe Acrobat Reader 7.0 or later in order to use the PDF files.